Today we talk about overall MLM recruiting strategies and dive into some cold market recruiting as well. 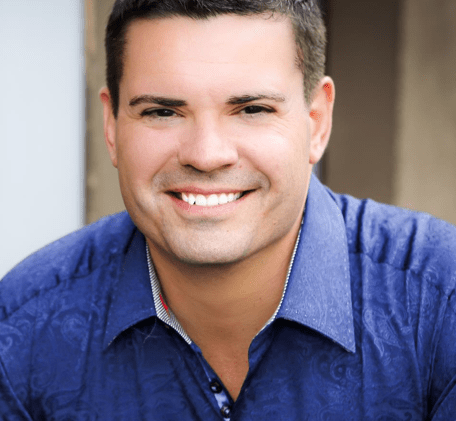 IF you want to become a top producer in your network marketing business, this will help. The MLM Recruiting strategies we cover in this post are mainly around cold market strategies, hope they help you! 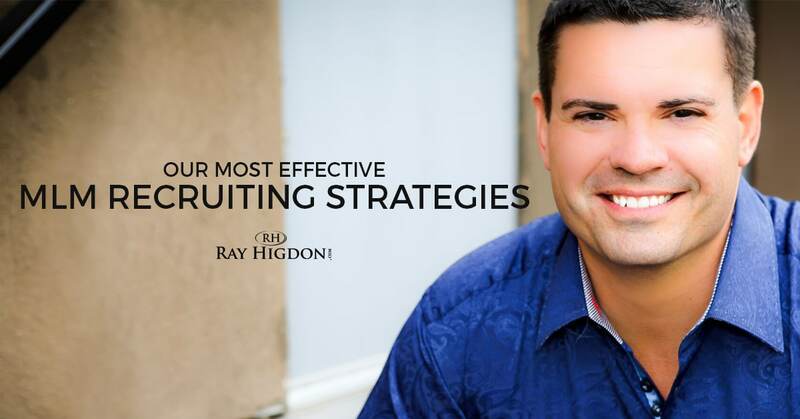 First of all, if you want around an hour of strategies around MLM recruiting with cold market, feel free to register for our training at rayhigdon.com/coldmarket. The number one result killer of prospecting cold market is your mouth is saying to much. When offline cold market prospecting, make sure you use our weapon that we teach, called BIC. Break In Communication, so I’ll tell you how to use this, okay, and this is all to prevent you from blowing it. Break In Communication allows you reference an upcoming pending event, that prevents you from saying too much. Here’s what that looks like. Let’s say that you run into somebody. You’re in the grocery store. You see someone that you know or don’t know, don’t matter. This would work at Walmart or cold market. “Hey, how are you doing? Oh, my God. I love those shoes,” or “I love those earrings,” or “Where’d you get that watch?” Some kind of compliment. Some kind of starting of the conversation. You want to see their openness without you saying too much, so here’s what you do. You say, “Oh, man, so cool talking with you, cool connecting, and hey, wait a minute. You start by saying your BIC, such as I got to run and pick up my kids here in a couple minutes, but I’m just curious. Would you be at all open to a side project if it didn’t interfere with what you’re currently doing?” Now that’s my favorite business opener. “Just curious. Would you be at all open to a side project, if it didn’t interfere with what you’re currently doing?” Notice I said, “Would you be at all open,” not interested? Was this helpful? Feel free to share with teammates and here’s to you crushing it with your MLM recruiting! Thanks Ray, I’ve been guilty of saying too much in the past. I have started using BIC which i learnt from you and it has greatly helped me from saying too much. Great video Ray and interesting to hear what you had to say about business cards. Hi Ray.. I finally took a glimpse at what you’re offering. I appreciate the tips you shared (BIC) and I believe you can help me turn things around. I’ve been in mlm businesses for about twenty years with very little success. I know the issue has to be me when I see so many others winning. I’m definitely guilty of talking too much or using the wrong terminology when prospecting. I don’t want all the money I’ve spent and all the time I’ve invested in my endeavors to be in vain. I have other emails from you to open and a video or two to view. I’m anxious to see what else you have to share. Thank you for your help. I’m actually hopeful again! Im going to implement this strategy of yours soon.